A garage conversion is a great way to add more space to your home. 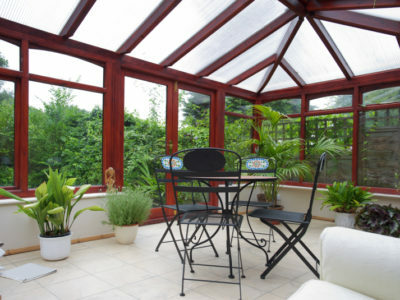 You don’t have to go through the hassle or expense of major building work like an extension. But one thing that garages usually lack is insulation good enough for people to live in. 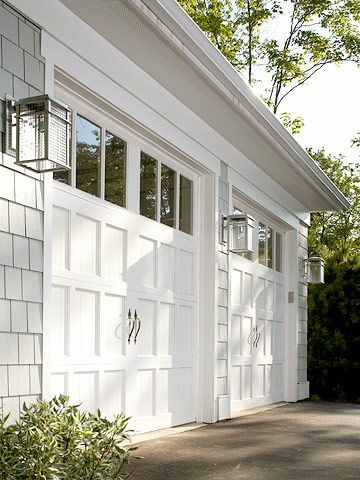 So you’re probably going to have to consider insulating your garage. Not only will sufficient insulation keep you comfortable, it will also reduce energy wastage and give you a more eco-friendly garage conversion. Whatever you do with your garage conversion, take these steps to insulate it efficiently. Building regulations state that your garage conversion must meet specific thermal standards. The walls, floor and roof will need insulating so that its u-value meets or is less than the value the building regulations require. The u-value represents the rate of heat loss through the material. The lower it is, the more heat is kept in the building. There’s nothing to stop going further than building regulations require of course, and this will only increase your garage conversion’s efficiency. External wall insulation: This type of insulation is most suited to detached garages. This is because insulation and render go on the outside of the garage. It also ensures that you maximise the amount of space you have in the room. Internal wall insulation: You can use insulated plasterboard with drywall screws over a damp proof course to insulate your garage. This way is more common and probably simpler, but you will lose some space inside the room. 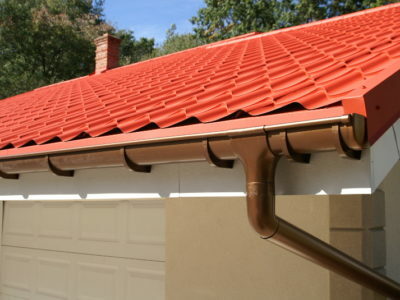 Most garages have flat roofs, and they can have insulation added to the inside or the outside. 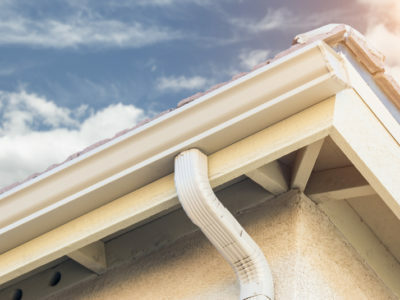 Warm roofs are insulated above and between the roof joists, and if your garage had this already then you’re good to go – nothing needs to be added. 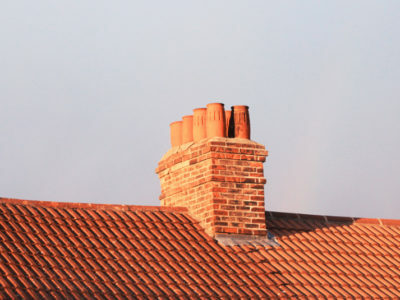 But for cold roofs, where insulation is added between the roof joists, you need to ensure that the roof is ventilated by leaving a 50mm gap above the insulation. This will stop condensation from occurring. You might need to add more insulation to make sure your garage roof not only meets the required u-value, but is also as efficient as possible. When you’re using insulation to create a more eco-friendly garage conversion, you mustn’t forget the floor. You need to calculate the Perimeter/Area (P/A) Ratio, which is the perimeter of the exposed walls divided by the floor area. Then you can use this to find out what thickness of insulation you will need to get the right u-value. You need to consider the level of the floor in your garage in relation to the rest of your house. If the floor is lower than the rest of your property, you can add insulation and the new floor up to the same height as the house. But if your current floor is already level, you might need to dig the floor up to put in a damp proof course and insulation. Your insulation professional and builder should be able to advise you on the best insulation for your eco-friendly garage conversion. Simply click ‘Start my project’ and fill in your details to get up to 4 quotes from reputable tradespeople.